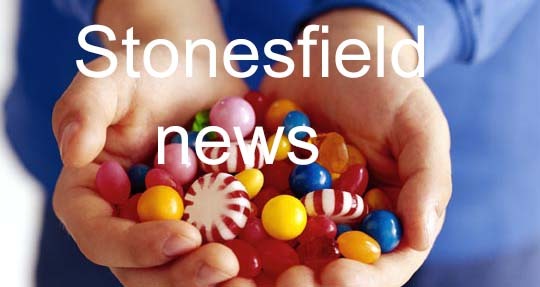 All the latest news about Stonesfield, a beautiful Oxfordshire Cotswold village close to Blenheim Palace and Witney, together with useful information about events, clubs, charities, businesses and travel plus Parish Council information. 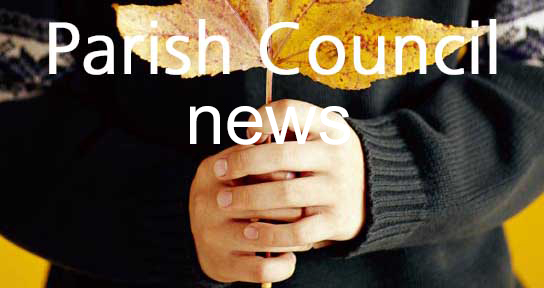 To receive email updates on news, events and Parish Council meeting please subscribe by entering your details.You will receive an email confirming your subscription. You will be sent an average of one update email per week and can unsubscribe at any time. Thanks for subscribing! You'll get an email soon which will ask you to confirm your subscription. Once you've done that you'll start getting all the Parish Council updates! Stonesfield is within the Cotswolds Area of Outstanding Natural Beauty; about 12 miles north west of Oxford, between Witney, Woodstock and Charlbury. Stonesfield has been the subject of a poem by Dr Romola Parish, poet in residence at Oxfordshire Historic Landscape project. This charming village is in easy reach of the M40 and is just a few miles away from railway stations (Charlbury, Long Hanborough or Oxford Parkway) with direct train services to London Paddington and Marylebone. 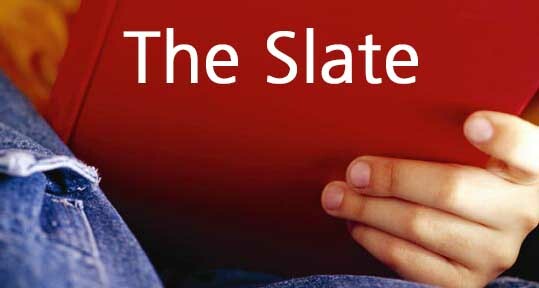 To go straight to the latest updates click the picture links below. 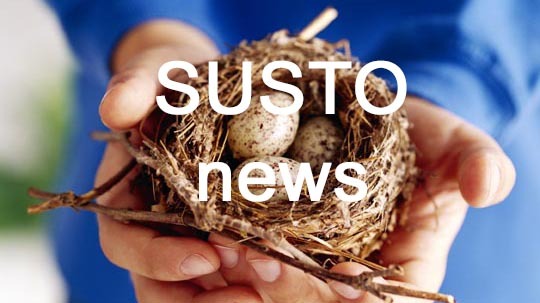 Sustainable Stonesfield (SUSTO) is an independent organisation dedicated to providing villagers with details of housing developments, potential developments and planning applications. Click the links to find out more. 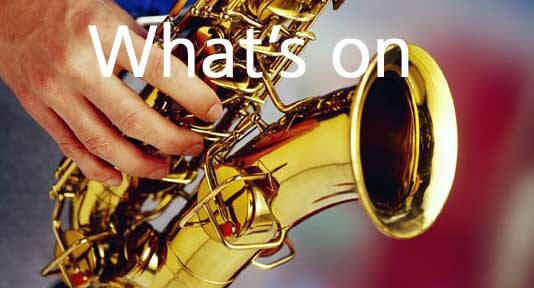 This website is developed and updated on behalf of Stonesfield Parish Council. 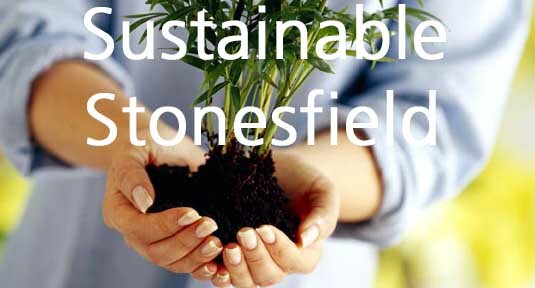 Use of www.stonesfield.online is at your own risk. Whilst we strive to ensure all information is correct, we are not responsible for anything that happens as a result of you using the information on the site.If you find any errors or omissions then please use the Contact Us page and we will endeavour to correct them.